How Long Will I Be Forced To Wait For My Social Security Card? 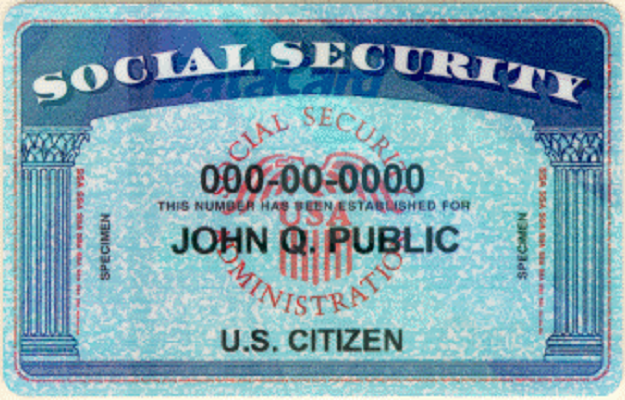 Technology has enabled so many aspects of our lives to become easier with each passing day, however, getting your Social Security card is not one of them. 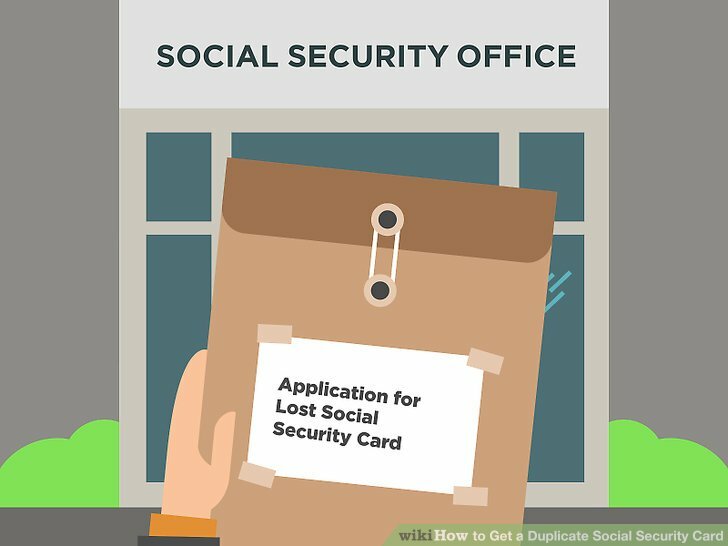 If you have lost your Social Security card or simply need a new one, you are going to have to go to your local Social Security office. One of the first things you’re going to have to do is locate your Social Security office in your district. One of the easiest ways to do so is by searching on Google to find out where it is located. Many times, it is going to be located near other city and government offices. 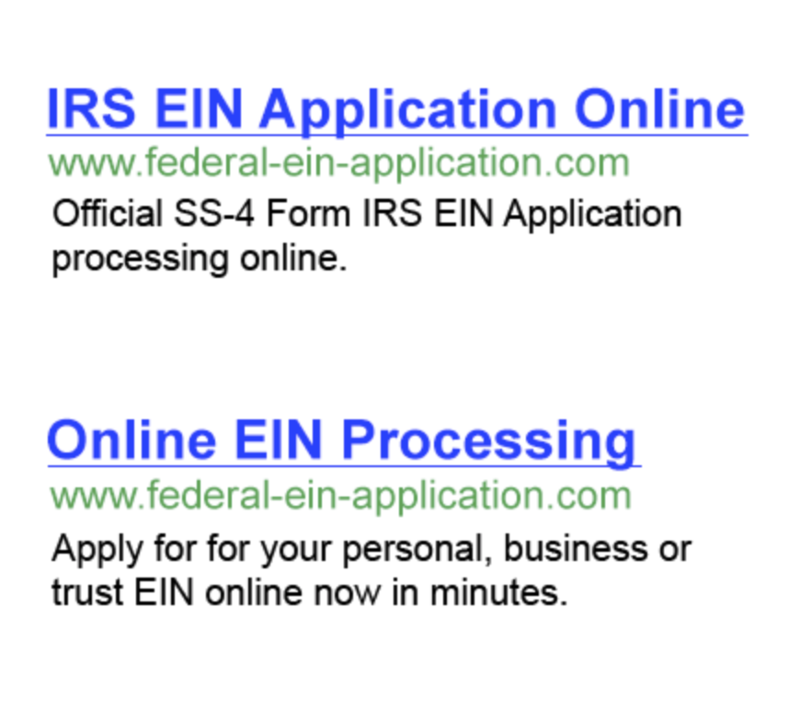 You may also call the Social Security Administration and ask where your local office as. By knowing the location of your office it will save you time searching the town for. You are also going to want to arrive at the social security office as early as possible. Many times, the lines are not going to be as long if you are one of the first people in. If you manage to arrive at the office right before lunch, you can expect a much longer wait. When you arrive at the office, make sure that you have all of your identification and documentation prepared. In fact, there are many forms that you can fill out and prints at home to help save you, even more, time at your local office. By having all of your information in order it will allow the representative to move you through the line that much quicker. However, you should expect to remain in your local Social Security office for up to two hours or more on busier days.